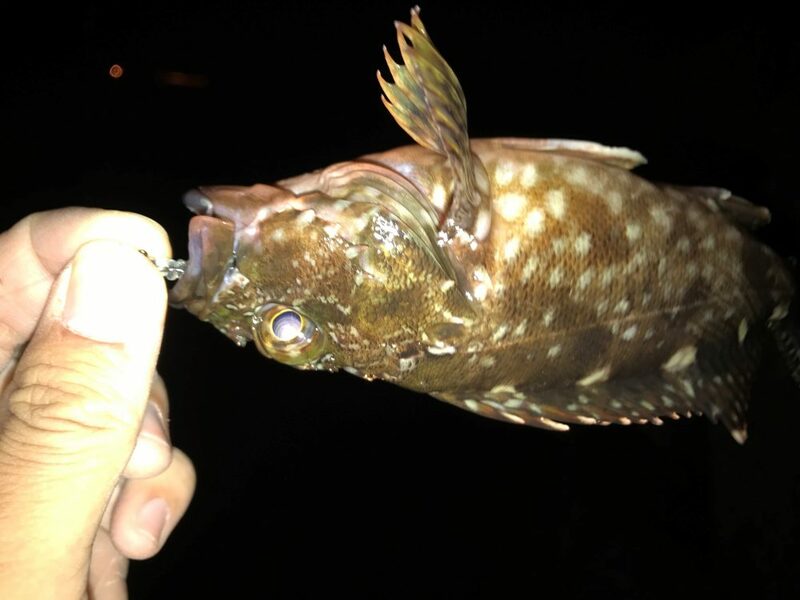 A High school student in Hyogo Prefecture, Japan reports he caught some good looking rockfish on Bait Balls. He found Nikko soft baits easy to hook and highly durable — suitable for even beginners. 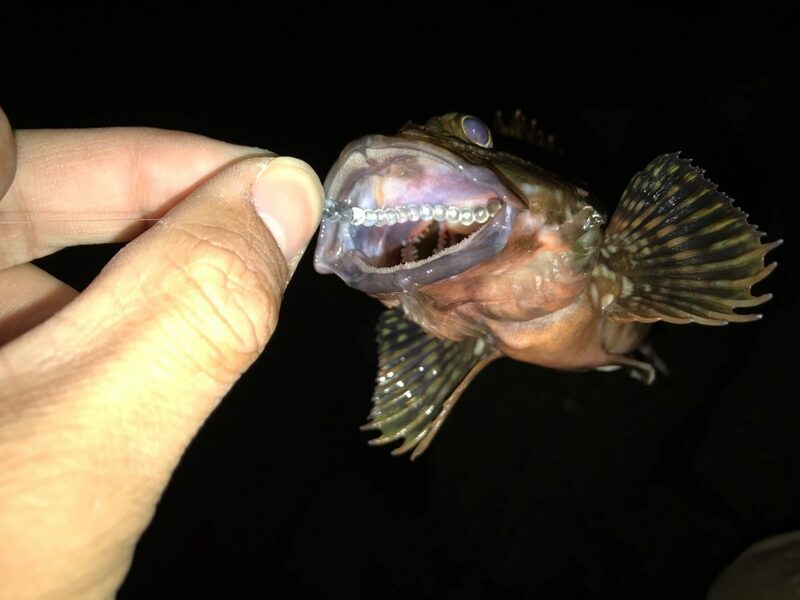 The strong scent from the bait attracted rockfish from deep inside holes under water. Biodegradation is another unique feature of Nikko soft baits that he likes.